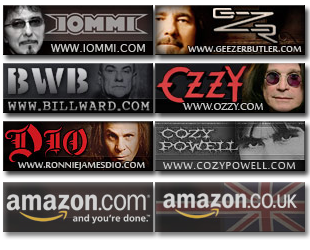 WIN A FREE COPY OF OZZY’S NEW CD! In celebration of the new Ozzy CD, I’ve gotten Ozzy’s label to send me a few copies of the CD to use as free giveaways. So here I am with four new sealed copies of "Down to Earth" to give away. As long timers of my mailing list know, I usually run a trivia contest, and this time is no different. Anyone who answers the following questions correctly will be put in a random drawing to win the CD. 1) Who immediately replaced Randy Rhoads as lead guitarist in Ozzy’s solo band? 2) Who are the lyrics of the song "Junior’s Eyes" written about? 3) Which are the only two songs released during Ozzy’s tenure with the band that he didn’t sing (that also weren’t an instrumental)? 4) Who was the song "Suicide Solution" was written about? 5) What is Zakk Wylde’s real name? 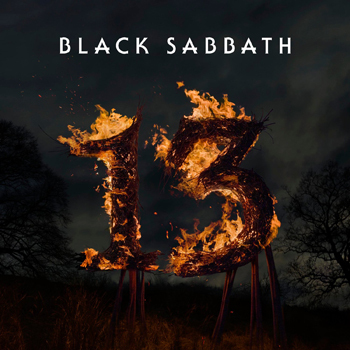 Please send your answers to ozzy@black-sabbath.com – Please note that ANY EMAILS SENT ANYWHERE ELSE THAN OZZY@BLACK-SABBATH.COM WILL NOT BE ELIGIBLE FOR THE CONTEST, AND WILL BE DELETED. The contest will run till Friday, November 30th.